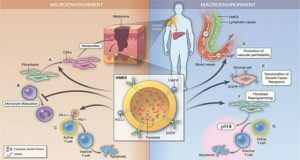 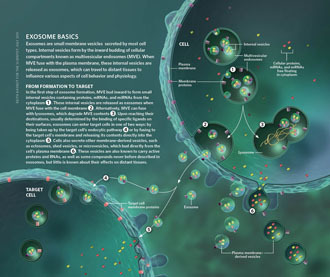 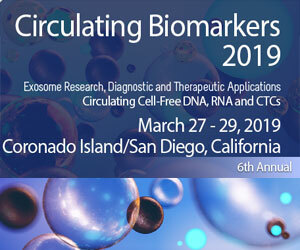 Extracellular vesicles (EVs) are cell-derived membrane vesicles, and represent an endogenous mechanism for intercellular communication. 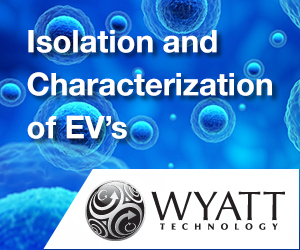 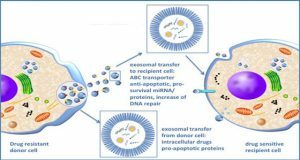 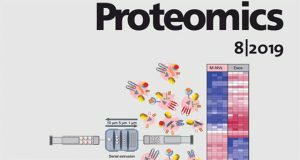 Since the discovery that EVs are capable of functionally transferring biological information, the potential use of EVs as drug delivery vehicles has gained considerable scientific interest. 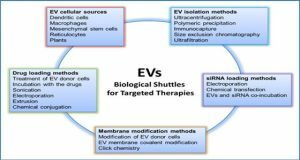 EVs may have multiple advantages over currently available drug delivery vehicles, such as their ability to overcome natural barriers, their intrinsic cell targeting properties, and stability in the circulation. 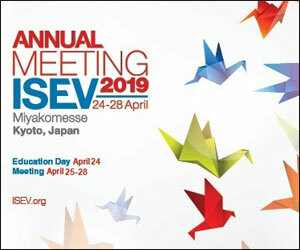 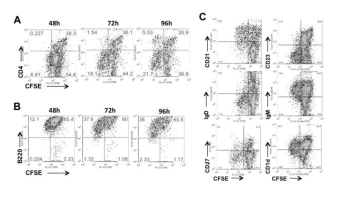 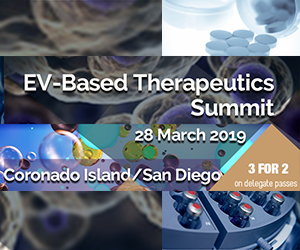 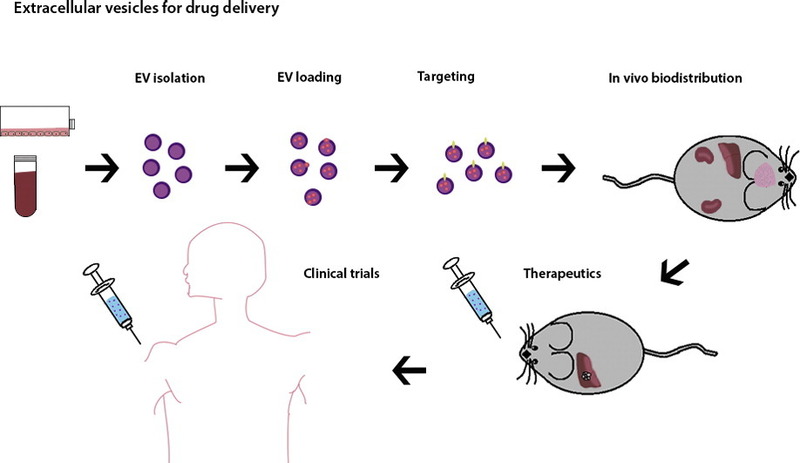 However, therapeutic applications of EVs as drug delivery systems have been limited due to a lack of methods for scalable EV isolation and efficient drug loading. 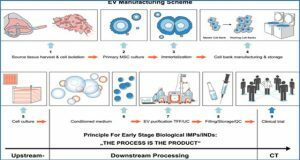 Furthermore, in order to achieve targeted drug delivery, their intrinsic cell targeting properties should be tuned through EV engineering.